Register Today - Spring Break Dance Camps!!! 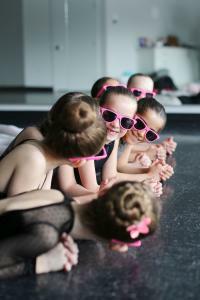 - Calgary Dance Studio | Prestige Dance Inc.
Register Today – Spring Break Dance Camps!! !